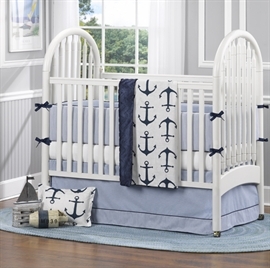 Atlanta’s The Sewing Studio has been chosen as the new U.S. manufacturer for American Made Dorm & Homes’ baby line, Liz and Roo. The Georgia shop will not only make high-end, hand-sewn baby bedding that will be readily available on www.amdorm.com, but will also manufacture custom bedding at customers’ requests. To purchase American Made Dorm & Home’s fine baby bedding line, visit: http://www.amdorm.com/c/55/babybedding. 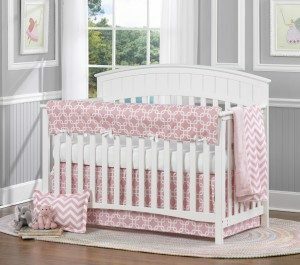 On the site, shoppers can select from full four-piece baby bed sets to separate baby-bed pieces. Every Liz and Roo creation is guaranteed to be top quality and all made here in America. In addition to manufacturing for Liz and Roo, The Sewing Studio manufactures for many brands that want to proudly wear the “Made in America” label. The Sewing Studio, Atlanta, provides sewing services to design professionals and individuals in the residential, commercial, industrial, medical, film and government markets. CALL US ABOUT YOUR NEXT PROJECT!